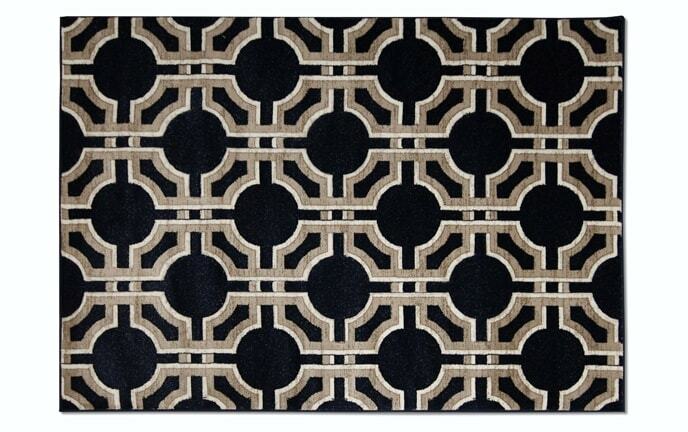 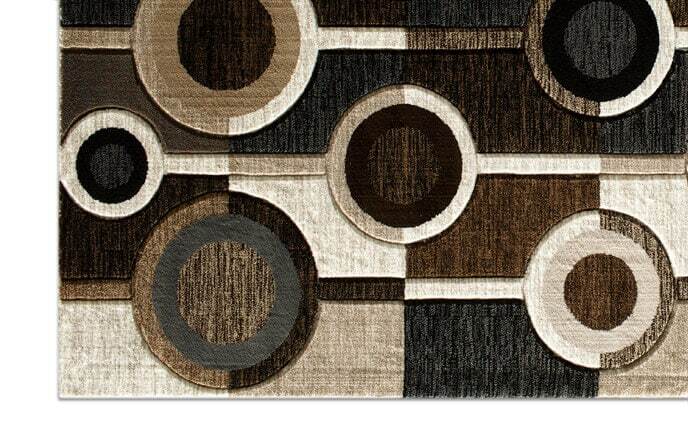 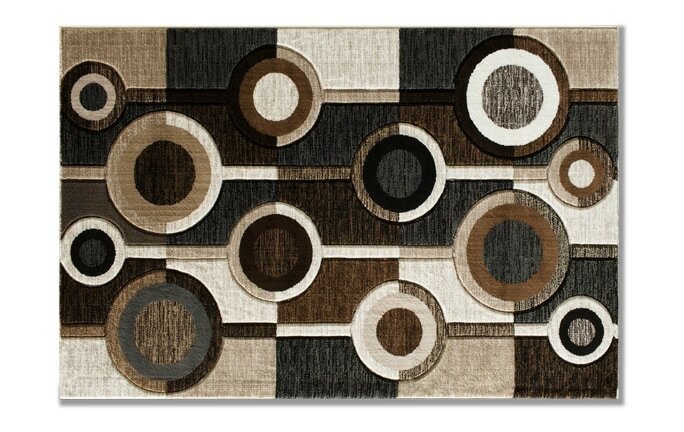 Add a contemporary flavor to any room with my Navy Circles Rug! 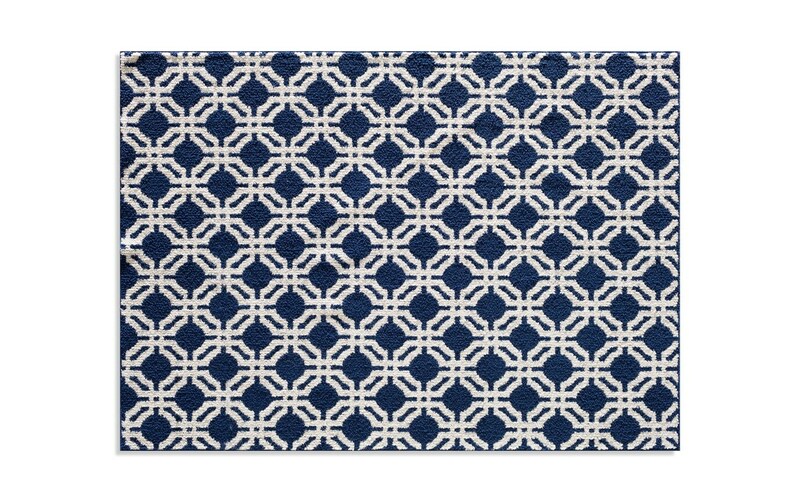 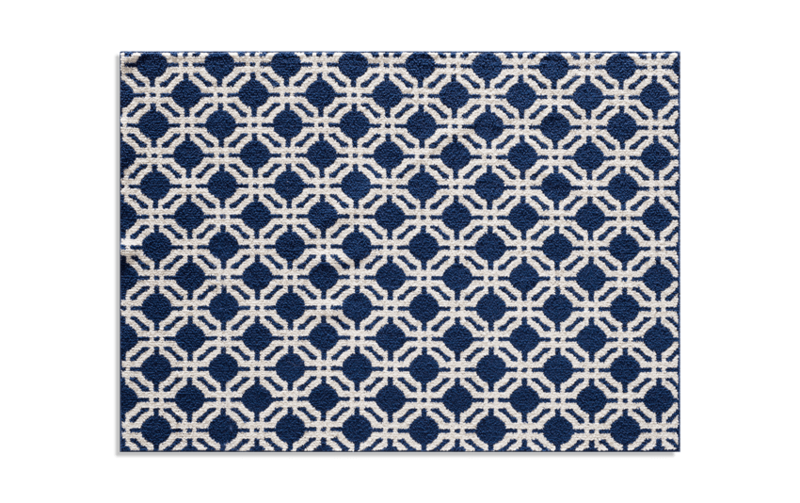 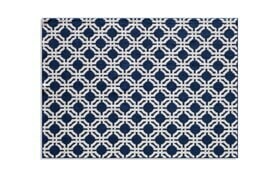 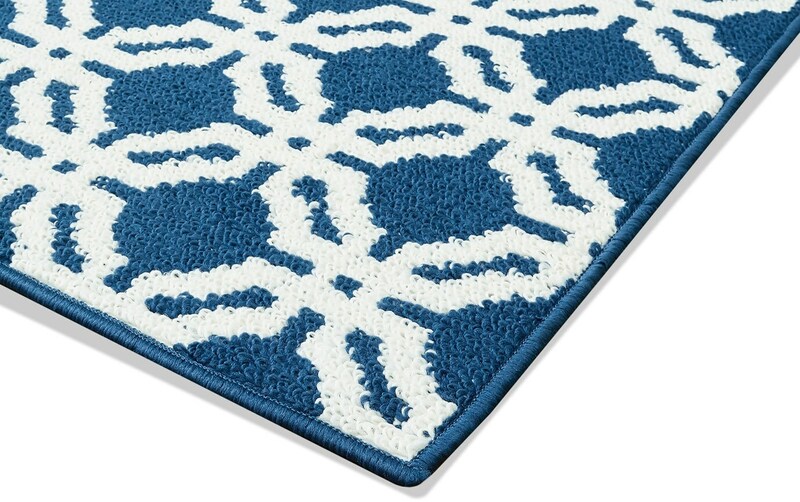 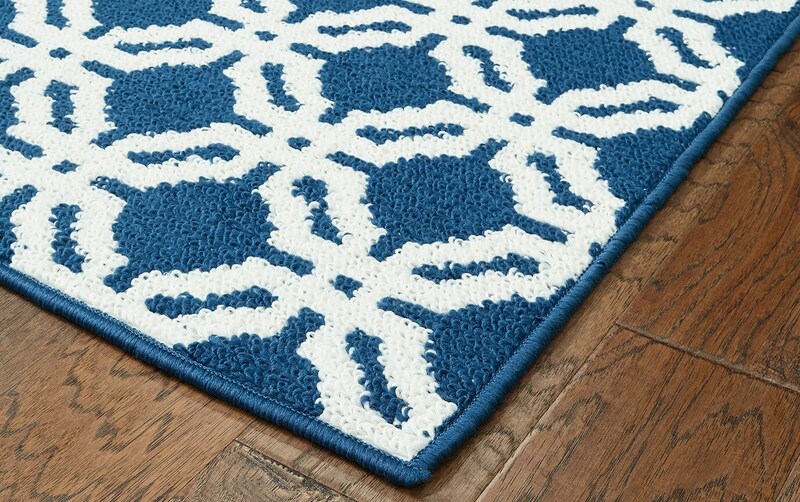 With its navy and off-white geometric design, this100% polypropylene rug will bring style to whichever room you choose- living room, bedroom, OR home office. 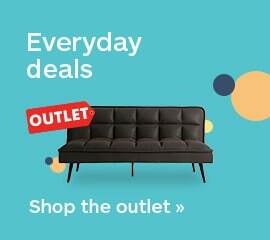 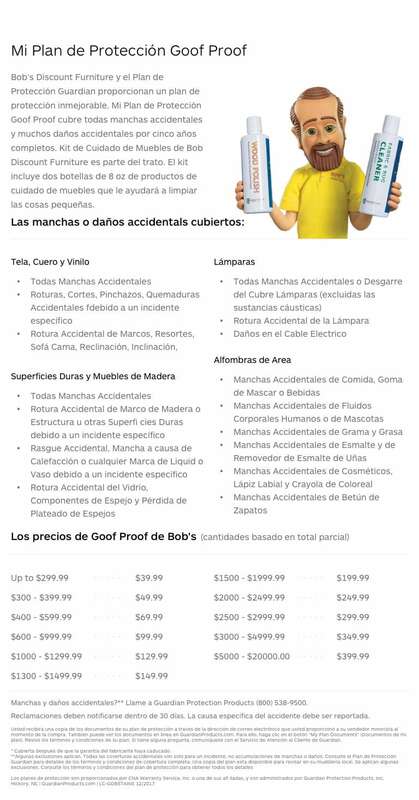 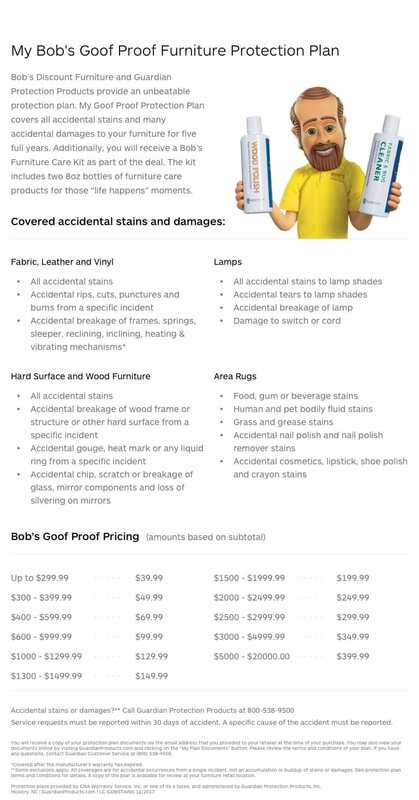 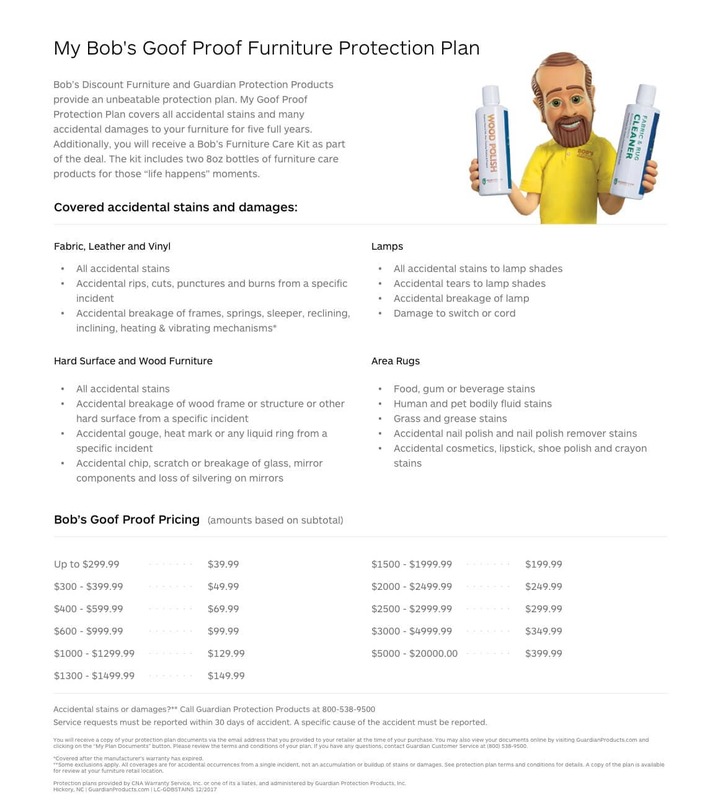 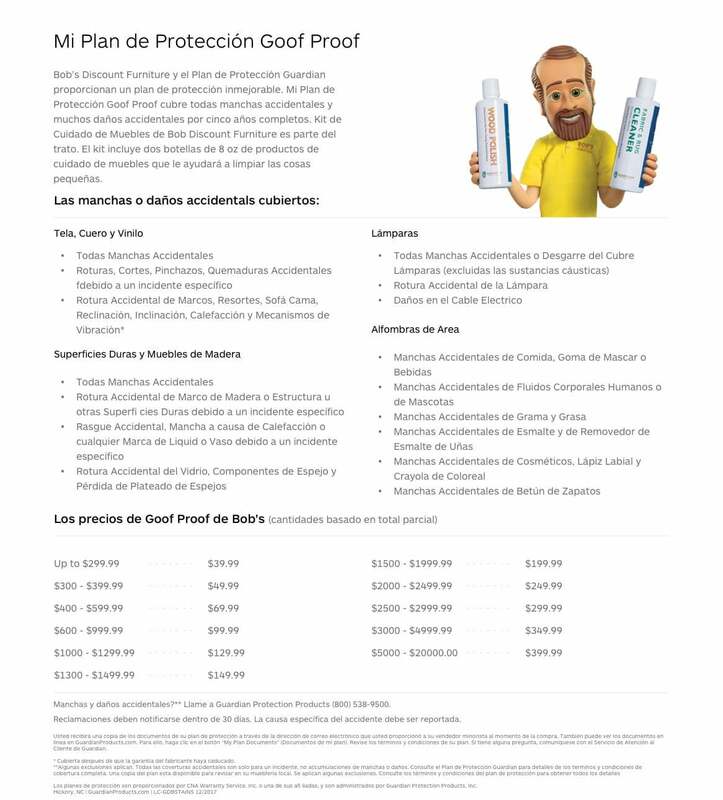 You can't choose wrong with such a pure value!